Now that’s hot is what most want to be outdoors. And in our yards we want everything to be perfect. It is therefore important to start with what is important and that having a perfect outer pavement forms the basis for the rest of the decor. Here we show the strongest materials for this work. 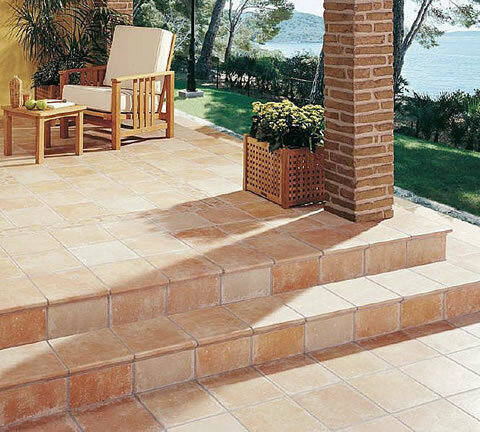 Ceramic floor: are fairly resistant to water and abrasion. 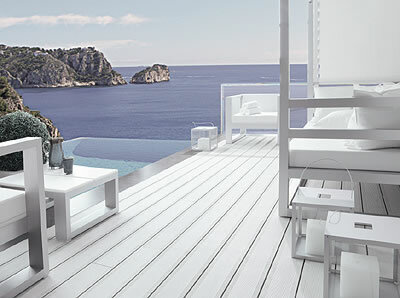 It is especially suitable for gardens and pools, but many varieties are not slip resistant ceramic. Concrete: Concrete is a mixture of cement with dry materials. We recommend combined with pebbles and pieces of natural stone to add warmth. Stoneware tiles: ceramic tiles are very easy to install because you have a great grip and match different types of material. Also, you can find them in a variety of colors and finishes. Marble tile: often crack and the floor is slippery when wet. It is recommended for use in small areas or where there is little movement. And their budget is more expensive. As you see there are plenty of materials and all with their own characteristics, so I just have to choose which you like best and suits your budget. This entry was posted in Outdoor and tagged Outdoor Flooring. Bookmark the permalink.